Speaking at the most recent CoinSummit London conference, at a summit intended to address the 51% threat to Bitcoin, controversial mining pool GHash.io publicly committed not to reach or exceed 40% of the total hashrate of the Bitcoin network, while at the same time calling for a technological solution to the mining centralization problem. 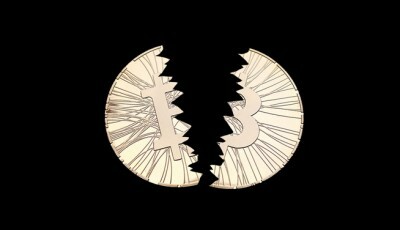 GHash.io, which drew criticism earlier this year for briefly growing to exceed 51% of the total hash rate of the Bitcoin network, called the summit with representatives of a number of companies and organizations operating in the Bitcoin space (most notably the Bitcoin Foundation) in an effort to find a long-term solution to the issue of mining groups ballooning out of control and coming to exert undue influence over the network. 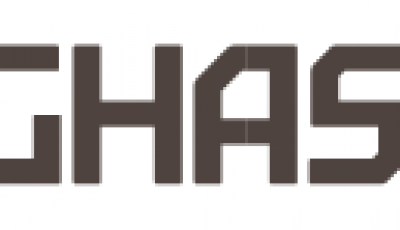 To help speed up the path to that “lifetime solution,” GHash.io also announced that it would allocate money to fund developers in their attempts to develop a solution to mining pool centralization. What is a 51% Attack and Why should you be afraid of it?